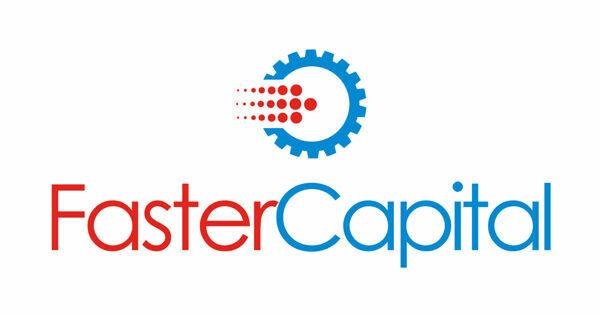 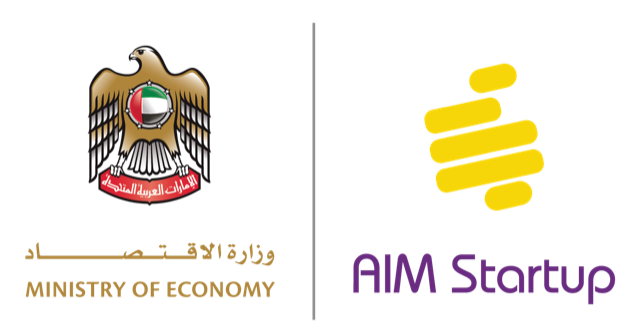 FasterCapital (a virtual incubator based in Dubai Internet City, UAE) has finished its first round of funding on March 16th, 2019. 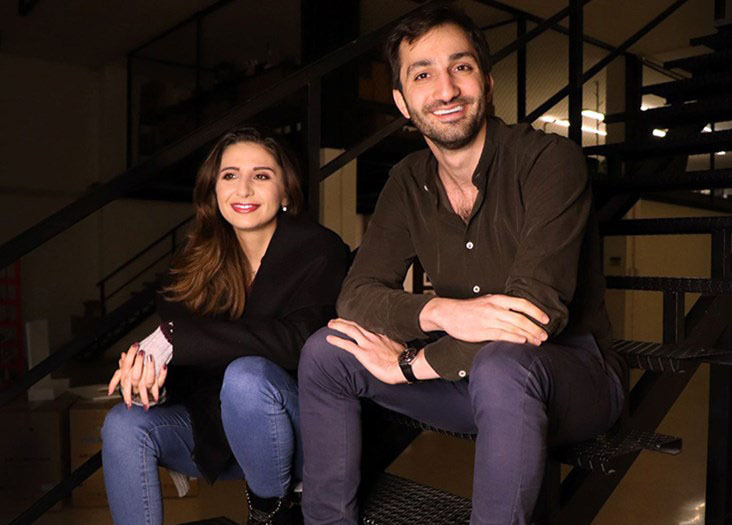 In a recent round of investment, Feel 22, a beauty e-commerce platform based in Lebanon raised its series A from Equitrust, Choueiri Group’s investment arm, along with other private investors. 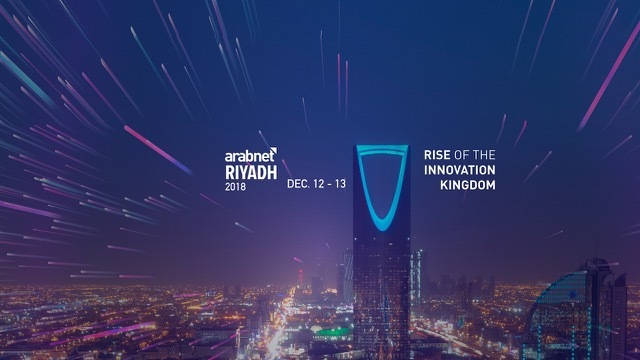 Arabnet came back to Riyadh with its 7th edition on December 12th and 13th at the Four Seasons Hotel, Riyadh with more than 40 panels around digital media, advertising, e-commerce and more.